2013 Nissan Xterra S White ABS brakes, Alloy wheels, Bluetooth® Hands-Free Phone System, Electronic Stability Control, Illuminated entry, Low tire pressure warning, Remote keyless entry, Traction control. Hello, I would like more information about the 2013 Nissan Xterra, stock# A5898. 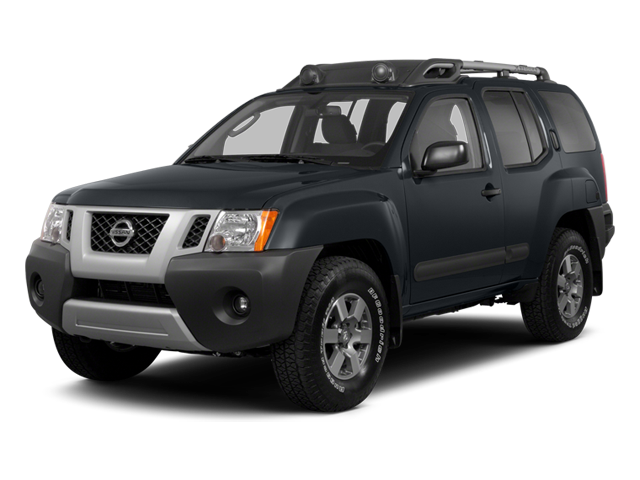 Hello, I would like to see more pictures of the 2013 Nissan Xterra, stock# A5898. Ready to drive this 2013 Nissan Xterra? Let us know below when you are coming in, and we'll get it ready for you.